DC Sloane. 2018. 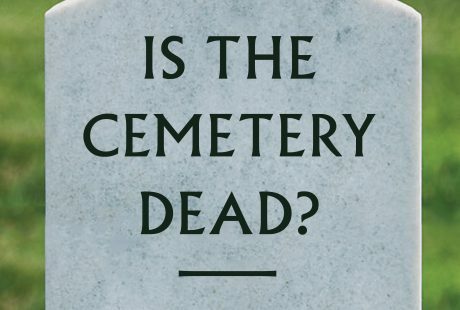 Is the Cemetery Dead? Mourning and Commemoration in the 21st Century. Chicago: University of Chicago Press.